It may be surprising, but a clean car is just as important to maintenance as an oil change. Keeping a vehicle well maintained not only helps keep up the value of the vehicle, but protect it from outside elements. Here are some ways to keep the clean after the wash. The ideal way to protect a car from getting dirty faster after a wash is by parking in a garage. A garage provides safety from the elements, tree branches and dirt that may get swept up in the wind, as well as UV rays. A carport is also a good option because of the overall shelter it provides. Shelter from the elements is the primary way to ensure a cleaner vehicle, but this may not always an option. A car cover may also be an option if a garage or carport. Car covers help to protect from elements like UV rays, and act as a barrier between the elements and the vehicle. However, a car is only as clean as the car cover. If the cover is not kept in a place that is clean and void of elements, it can transfer dirt and grime to the car it is covering. Car covers can also attract moisture underneath, which can cause a problem, especially if mixed with dirt. Also, when a car cover is consistently removed from the vehicle it can often scratch the car in the process. No matter what the protection options are, getting regular car washes will help keep a vehicle clean and relatively free of dirt that can scratch, or damage, the car body. Don’t limit the clean to once or twice a month, sign up for unlimited car washes with Mr. Clean Car Wash to ensure a well-maintained vehicle every time. 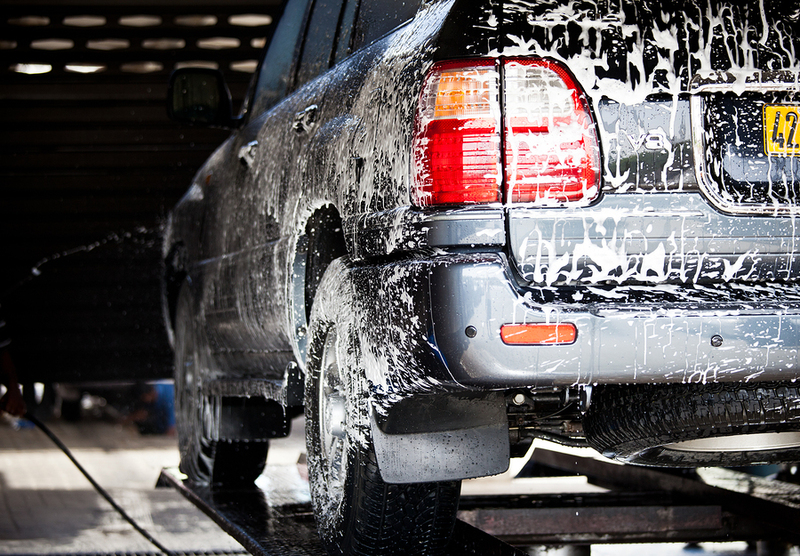 Right now, save $5 off your next visit when you purchase a Signature Shine Full Service Wash.